Robi is one of the most swingin’, soulful, funky, world- class players I’ve ever heard, and he has a technique like you can’t believe. De@initely one of my very favorite players!!! 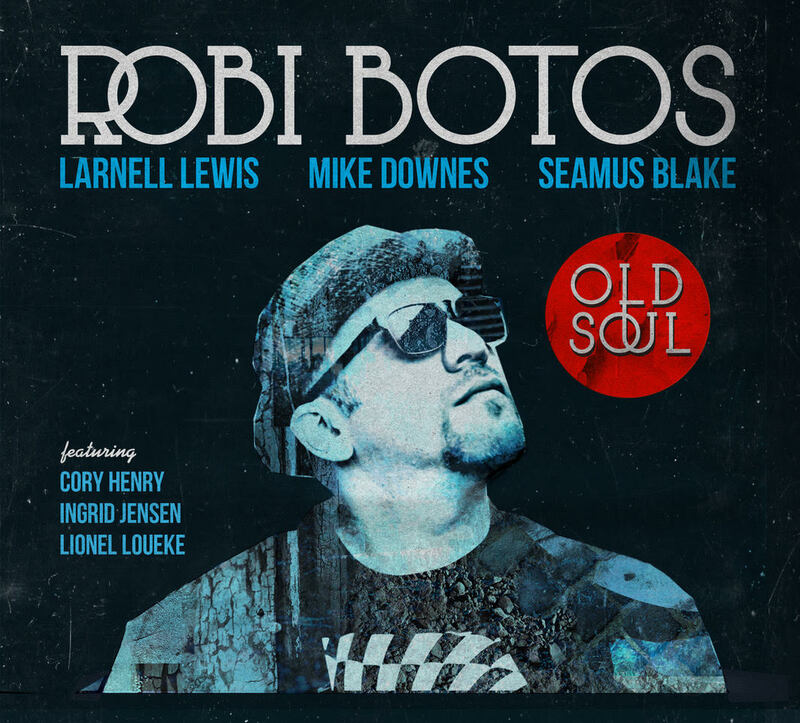 Old Soul is the much-anticipated 3rd album from Canada’s most talked about pianist, Robi Botos. Following up on his Juno-nominated album, Movin’ Forward, this new album tackles some more personal, and funky material from Botos. The band features a core quartet of some of the top musicians in North America; Seamus Blake on Saxophones and EWI, Mike Downes on Acoustic and Electric Bass and Larnell Lewis on Drums. The album also features some incredible special guests; Corey Henry on Hammond B3 Organ, Ingrid Jensen on Trumpet, Lionel Loueke on Guitar as well as a string quartet on 2 pieces. Inspired by lost friends, past hometowns, and the incredible life-story that has shaped Botos, Old Soul is an album of hopeful, humble and funky music that is sure to thrill jazz and non-jazz fans!